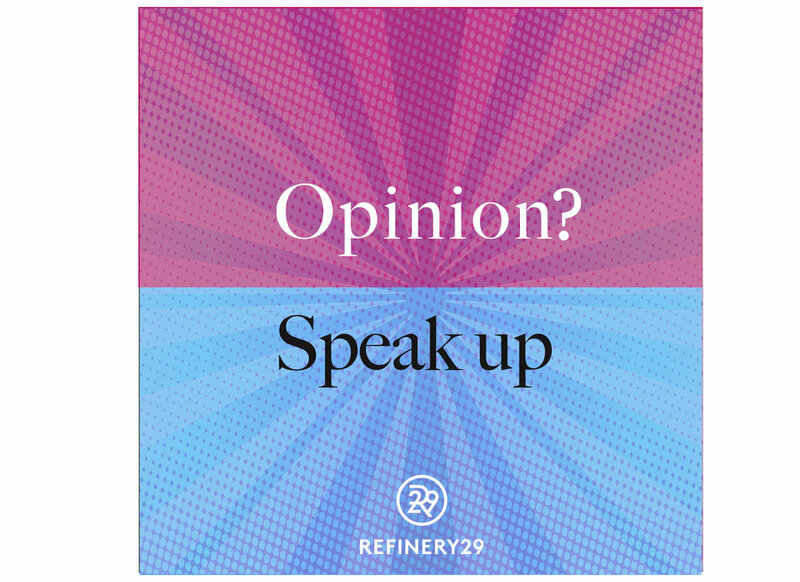 In a male-dominated world, Refinery29 is encouraging women and giving them a platform to #SpeakUp. Geo-targeting different places in the city to crowdsource which of these women issues people would like to raise awareness on. 1 in 3 Americans don't know that gender pay gap exists. To close this awareness gap, we created an Instgram-friendly pop-up exhibition to encourage people to take pictures and post on Instagram. 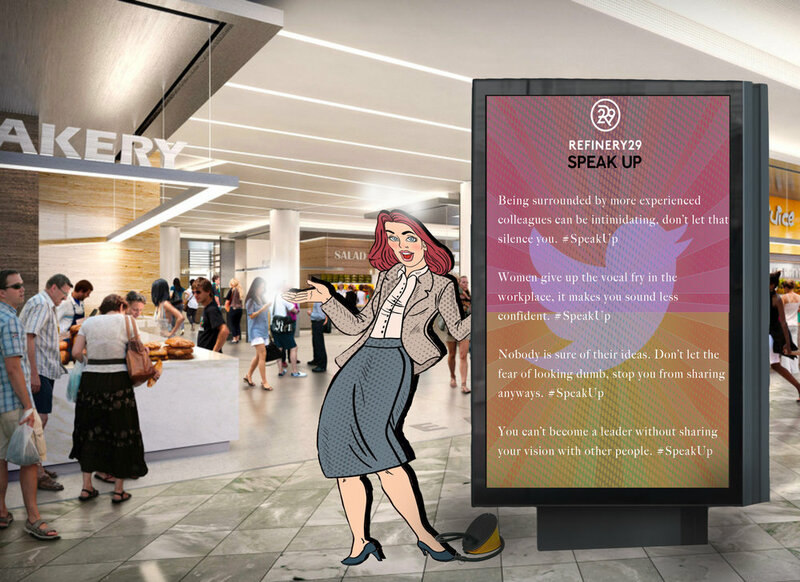 Acknowledging the excuses that hold women back but encouraging them to speak up anyways. 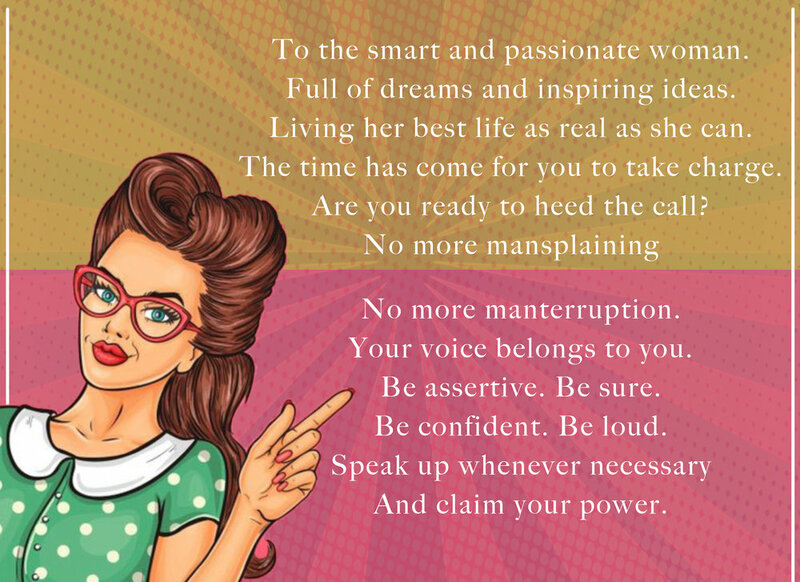 Tweet advise to young women on how they can speak up and claim their power to see this inflatable come to life.